Applebee’s announced on Tuesday that it plans to close 60 to 80 locations in 2018. Applebee’s shuttered 99 locations in 2017. Executives have blamed the chain’s failed attempt to win over millennials for its downward spiral. IHOP, Applebee’s sister brand, is also planning to close 30 to 40 locations this year. Applebee’s and IHOP are planning to close up to 120 restaurants between the two chains this year, as the brands try to correct some major missteps. On Tuesday, Applebee’s announced that it anticipated the closure of 60 to 80 locations in 2018. Its sister brand, IHOP, is expected to close 30 to 40 locations. Applebee’s closed 99 locations in 2017 and 46 locations in 2016. IHOP closed 23 locations last year and 16 the year before. 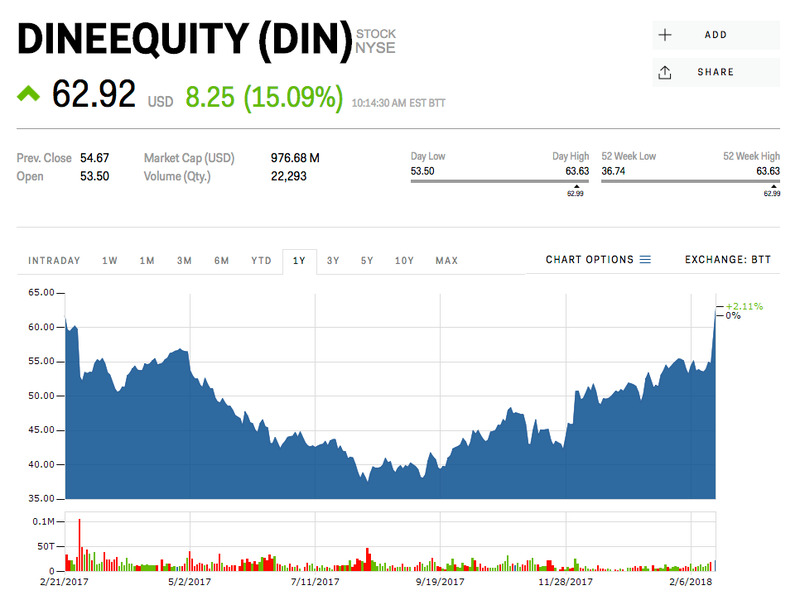 “The expected closures will be based on several criteria, including meeting our brand and image standards as well as operational results,” Dine Brands said in a statement. In the past, executives have said that failed attempts to win over millennial diners is at least partially to blame for the brands’ struggles, especially in the case of Applebee’s. 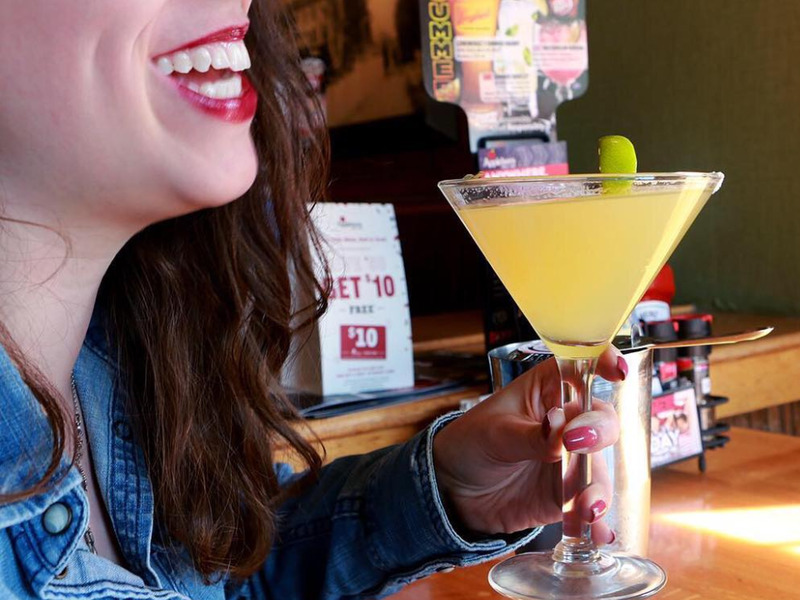 “Over the past few years, the brand’s set out to reposition or reinvent Applebee’s as a modern bar and grill in overt pursuit of a more youthful and affluent demographic with a more independent or even sophisticated dining mindset, including a clear pendulum swing towards millennials,” John Cywinski, Applebee’s brand president, said in a call with investors last year. Applebee’s isn’t the only sit-down casual-dining chain that has struggled in recent years. Chains such as Buffalo Wild Wings, TGI Friday’s, and Ruby Tuesday have similarly faced slumping sales and store closures. As a result, some chains – including TGI Friday’s and Buffalo Wild Wings – are attempting to distance themselves from the casual-dining category, rebranding as more bar-centric chains. Despite the closures, Applebee’s and IHOP both plan to open new locations in 2018. 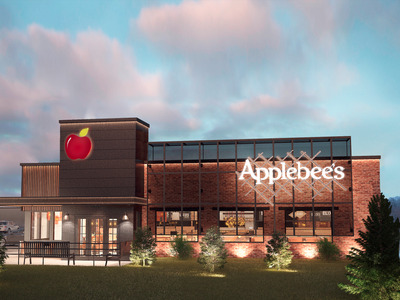 Applebee’s is expected to develop between 10 and 15 new restaurants, most of them outside the US. IHOP plans to develop between 85 and 100 restaurants, primarily in the US. Dine Brands reported on Tuesday that Applebee’s same-restaurant sales increased 1.3% in the US in the fourth quarter. IHOP’s domestic same-restaurant sales dropped 0.4% in the same period. Shares of the company’s stock skyrocketed more than 15% on Tuesday morning after Dine Brands reported fourth quarter earnings. “We continue to make excellent progress against our plan to stabilise and grow performance at both brands,” Dine Brands CEO Stephen P. Joyce said in a statement.